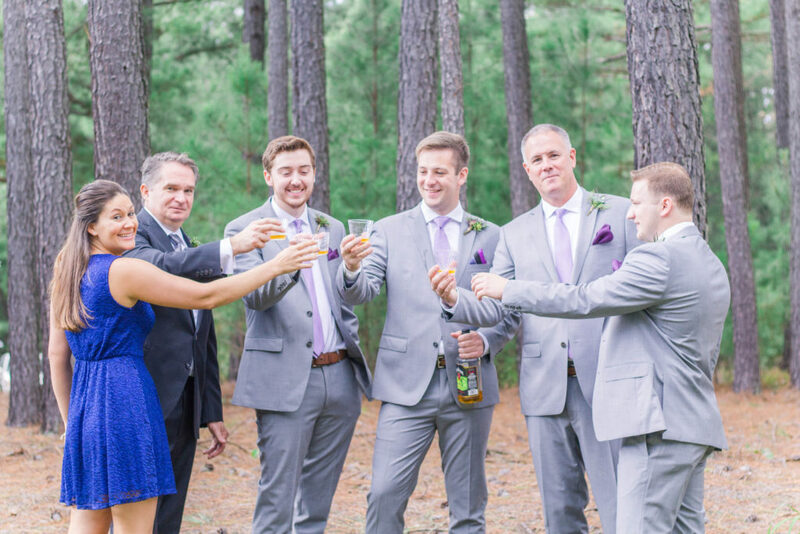 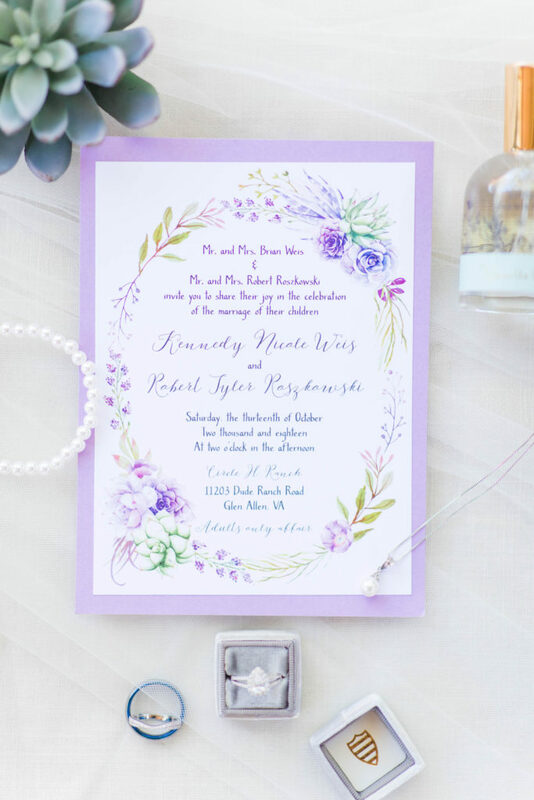 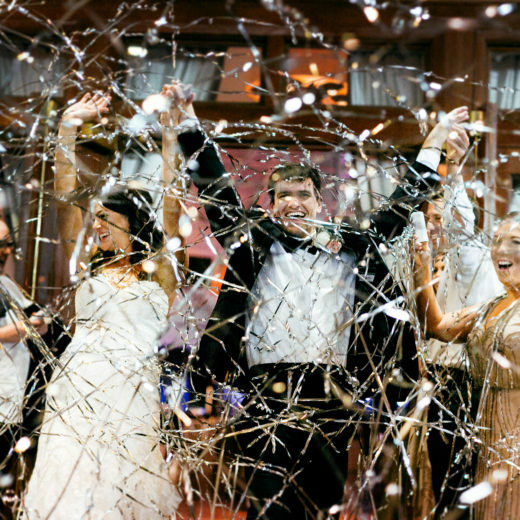 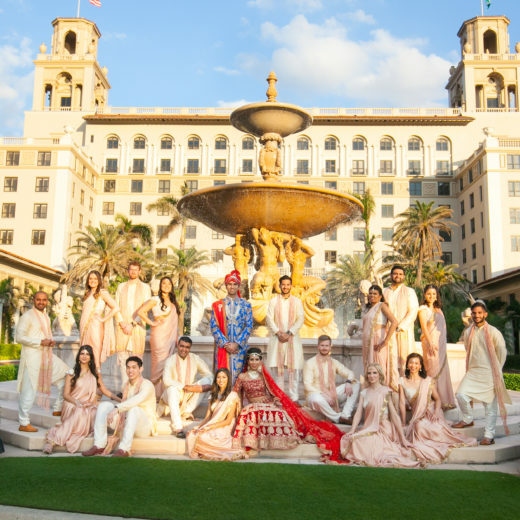 When 2018’s Pantone color of the year, ultra violet, leapt onto the scene, we knew we’d be seeing weddings in all shades of purple this year. 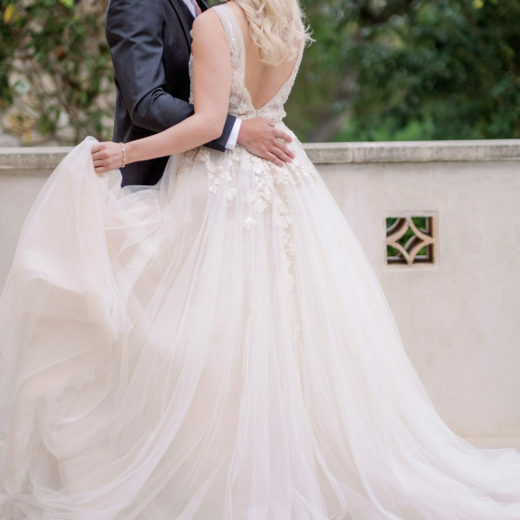 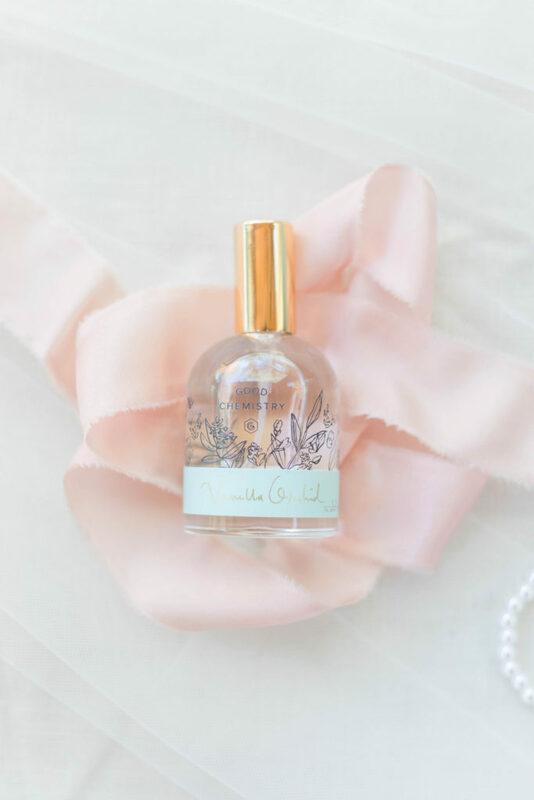 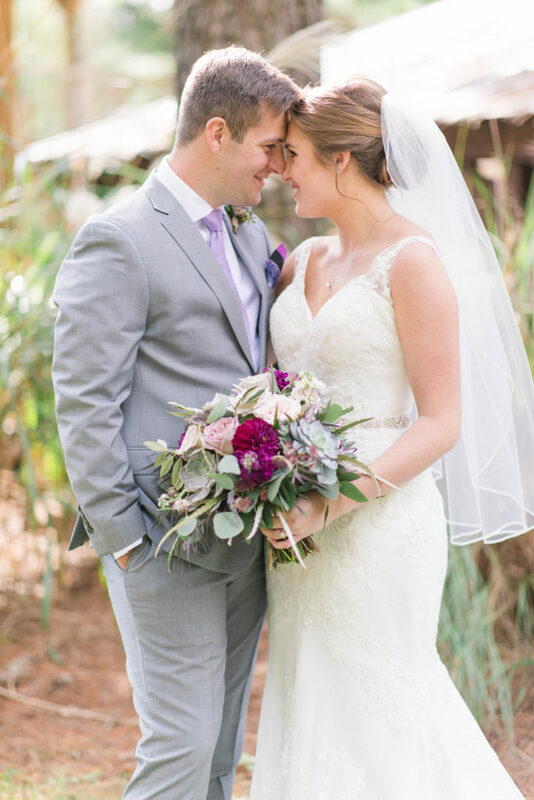 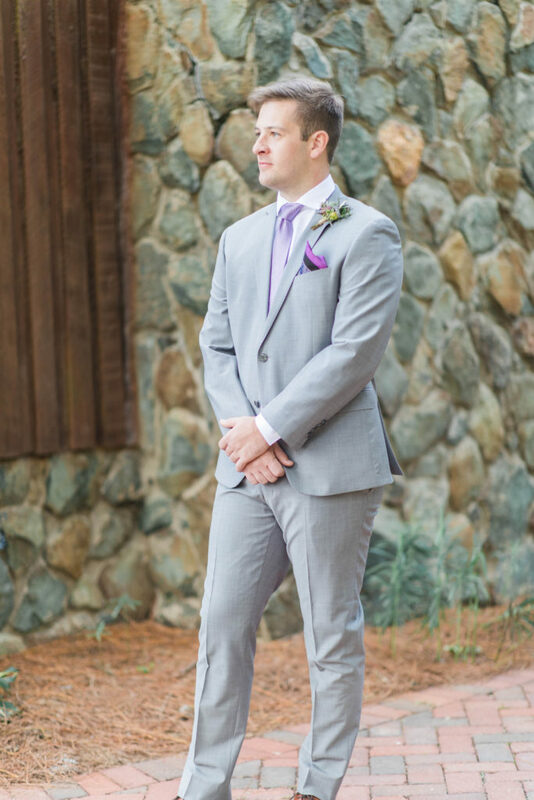 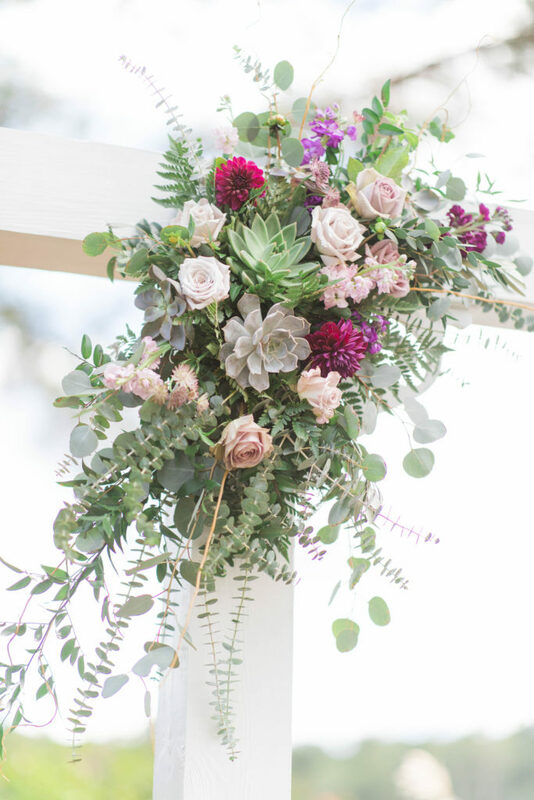 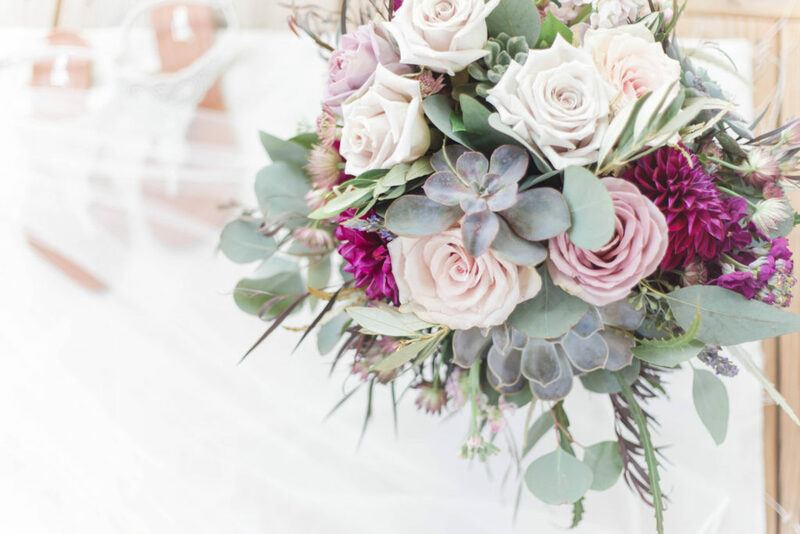 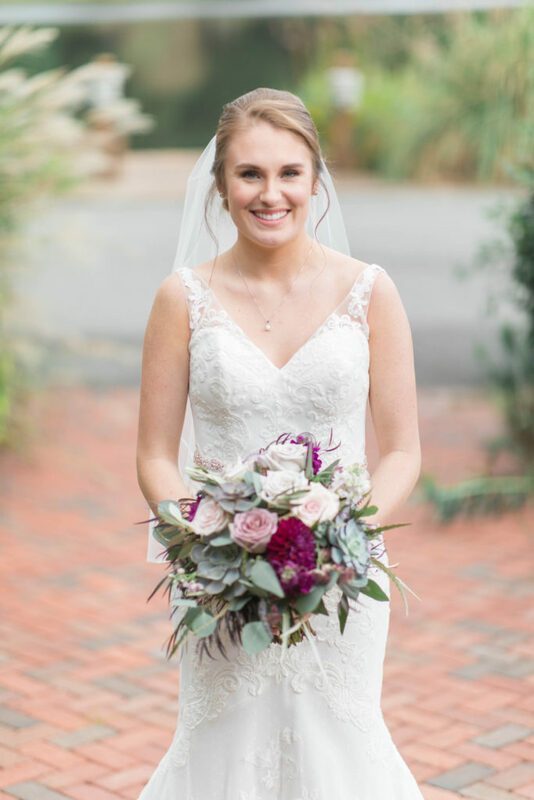 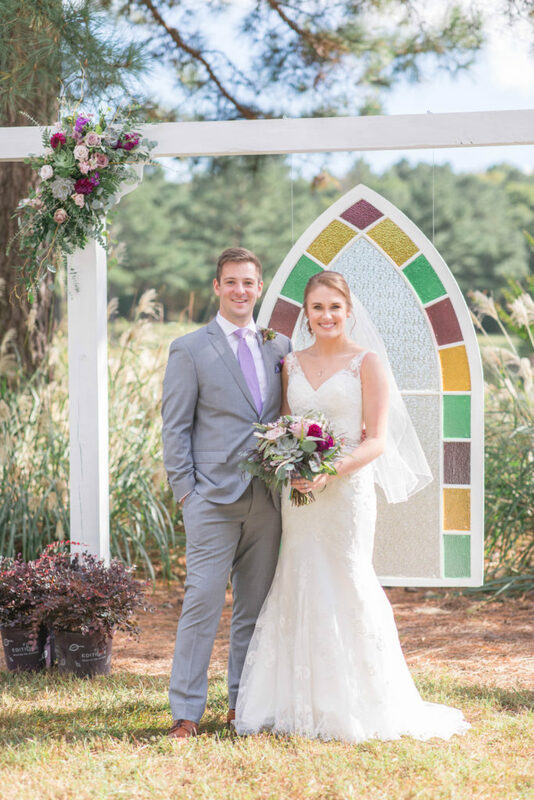 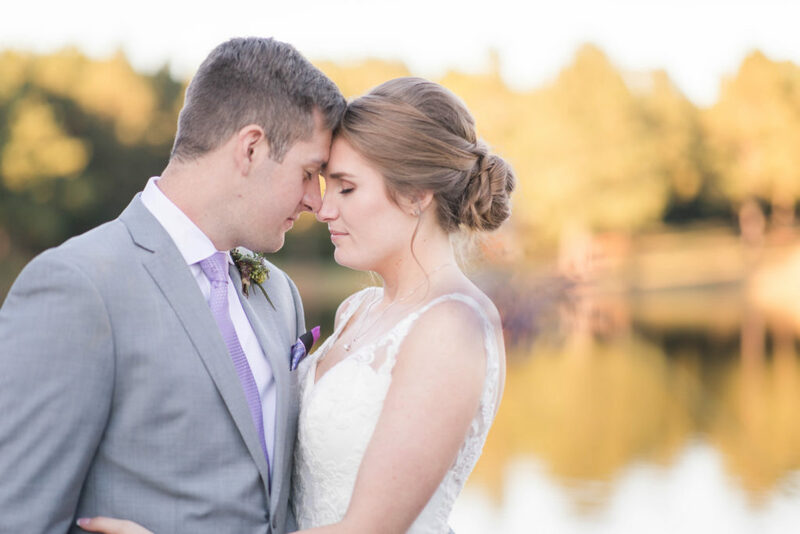 We love how Kennedy & Tyler’s Virginia wedding used softer hues of the bright tone combining lavender and plum with cream, pink and sage to create a soft, vintage looking palette. 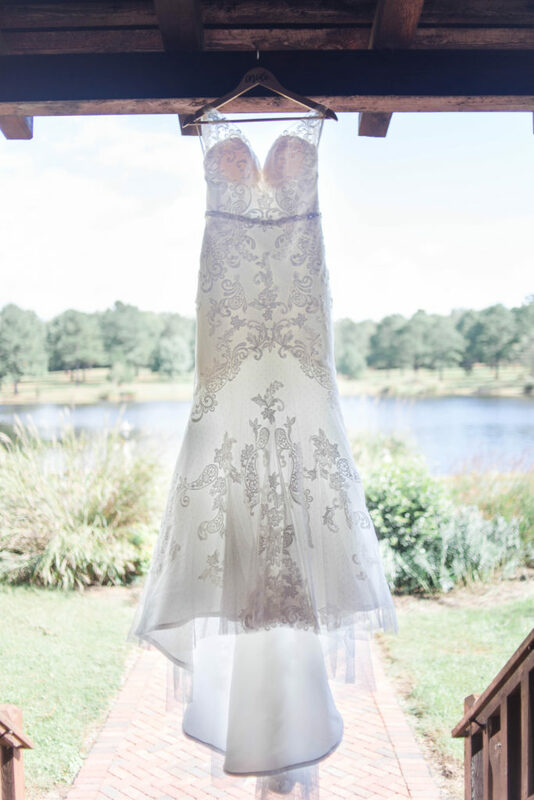 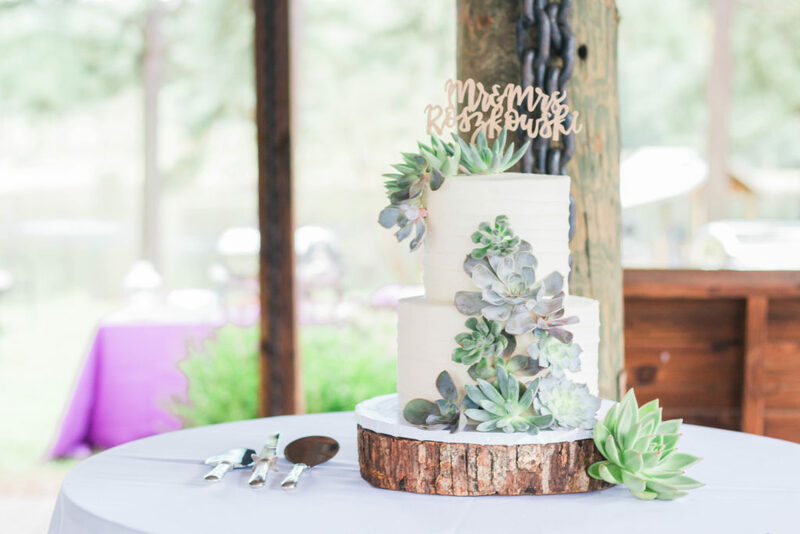 With the addition of succulent accents, the overall effect was effortless charm. 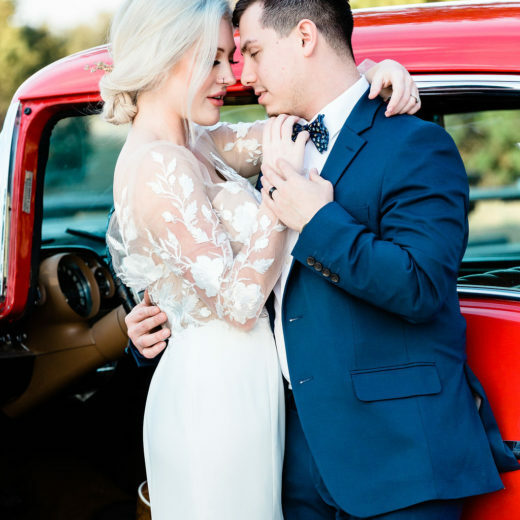 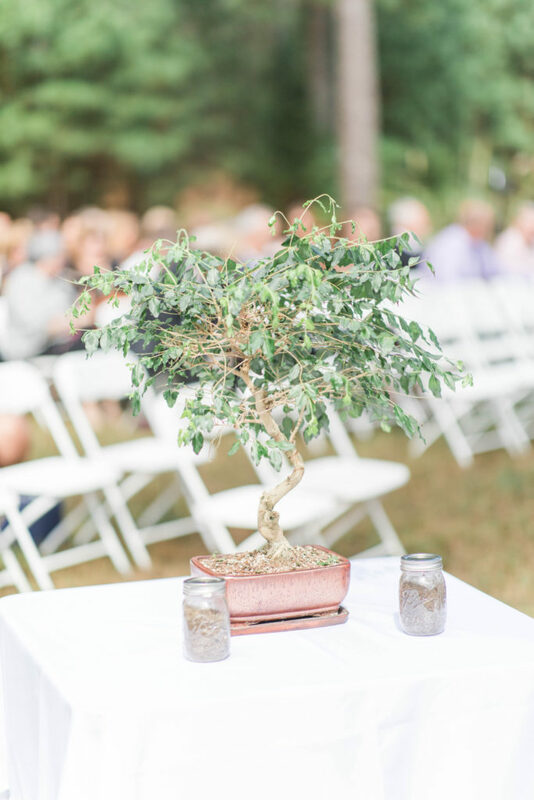 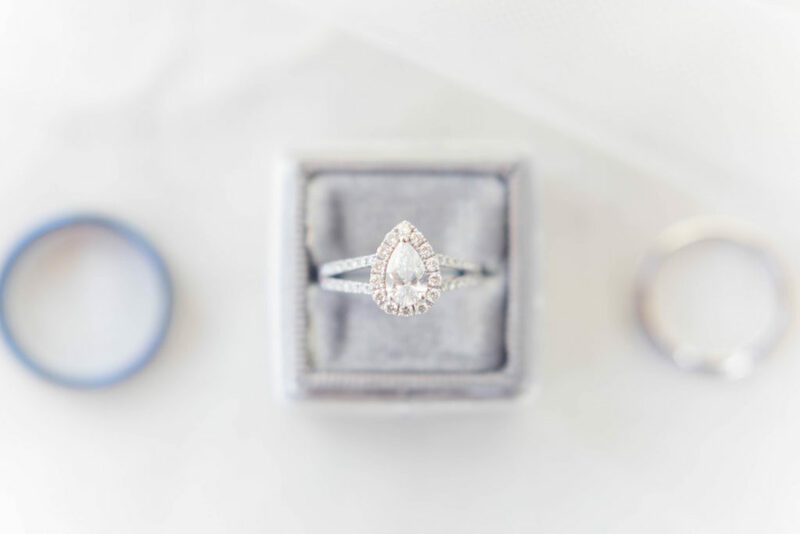 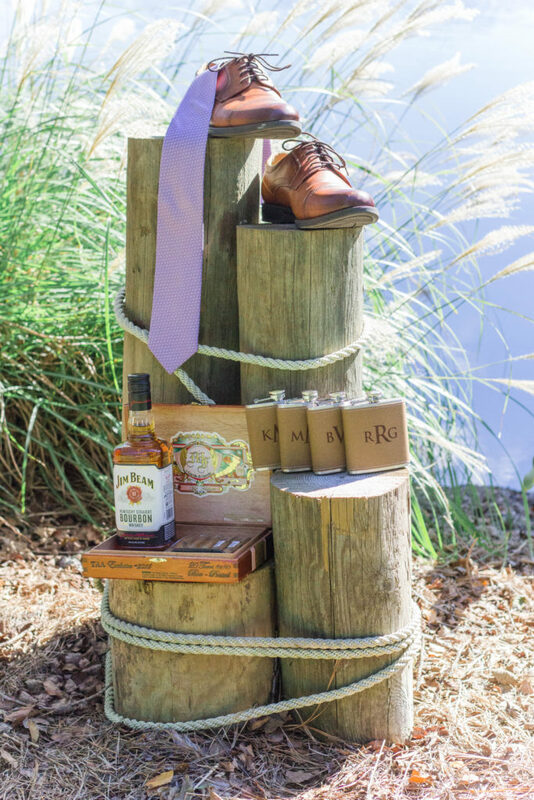 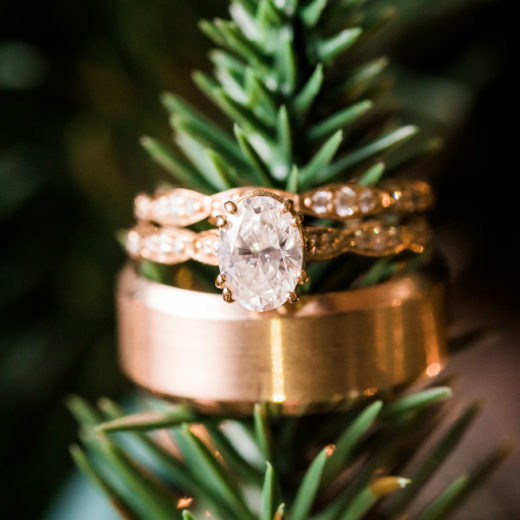 This adorable couple’s simple outdoor ceremony incorporated personal touches throughout their ceremony including a sweet ritual where their parents planted a tree with dirt from their respective families’ gardens for the couple to keep. 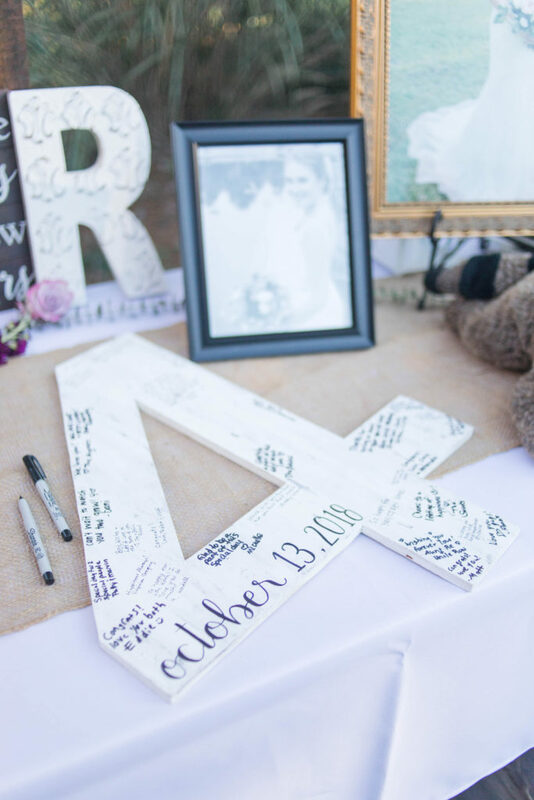 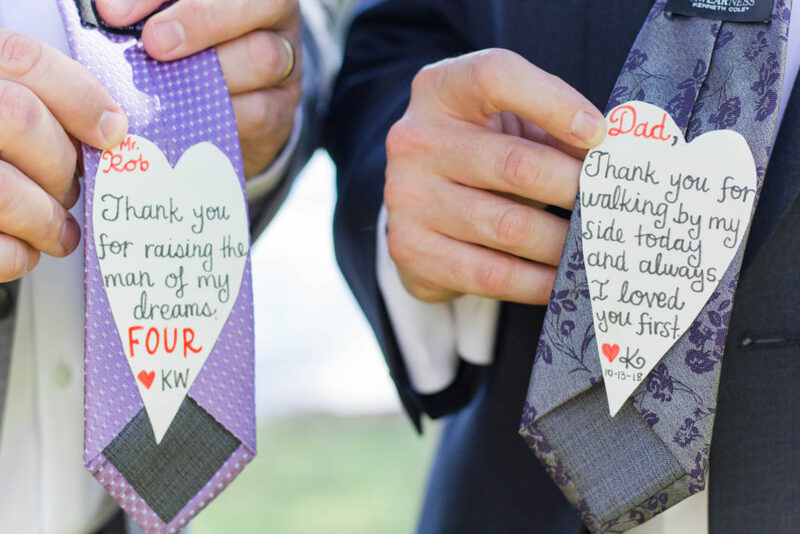 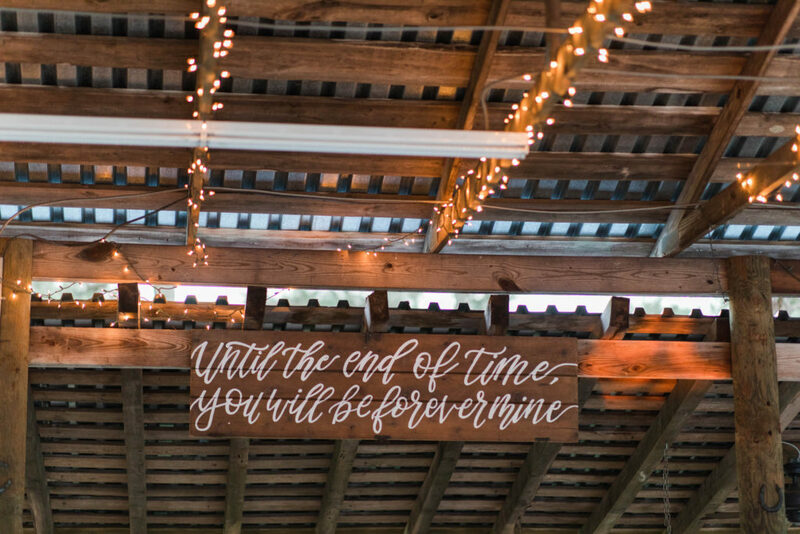 The quote printed on the rustic boards hanging above the couple’s sweetheart table came from a poem written by the groom in a letter to his bride when they were in college and now hangs above the couple’s bed.